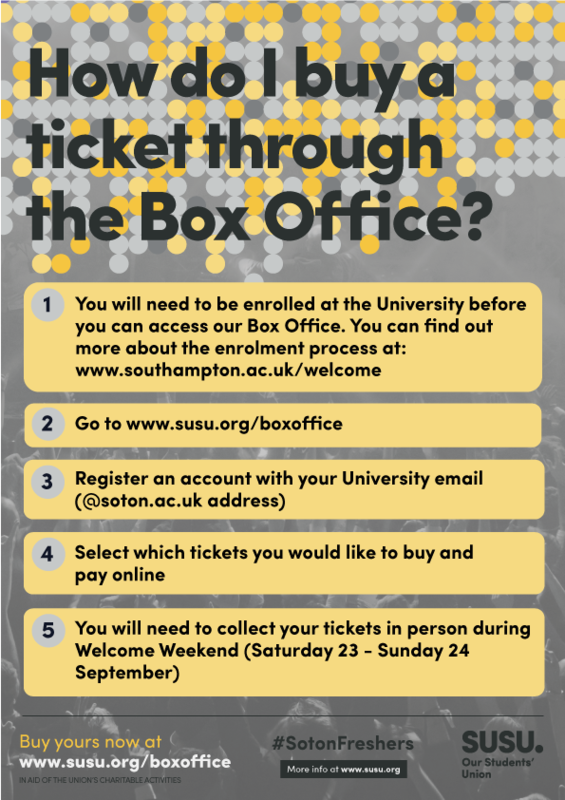 Getting your hands on an Official Freshers’ 2017 Master Pass, Variety Pass or individual event tickets couldn’t be easier through the Union’s Box Office. As this is the first time you are using our Box Office, you will be asked to register a new account before you can purchase your passes and tickets. If you want a fantastic Freshers’ experience but fancy doing things a little differently to the big parties and nights out, look no further than our Variety Pass. Waffles, Cakes and Shakes: Start your morning with a taste of all the sweet treats our new American-themed Bar Three Coffee Shop has to offer whilst admiring all our movie memorabilia. Party animal? We’ve got the perfect Freshers’ lined up for you! 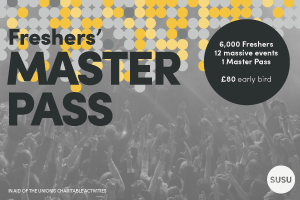 For only £80* (save a massive £25) our Master Pass gives you access to 12 of the biggest Freshers’ events in Southampton. We’re kick-starting the year with our famous Welcome Parties. Spread over three days, the Welcome Party you attend will depend on which Halls you’re living in. This is the perfect way for you to mix and mingle with your fellow residents. The long wait is over, the grades are in, the hard work has paid off… and you’ve secured your place at university – congratulations! 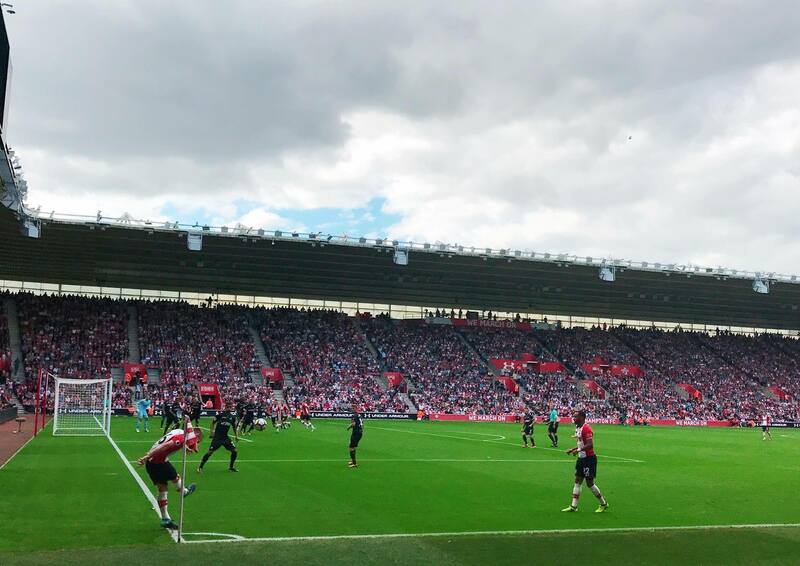 As a student at the University of Southampton, you automatically become a member of the Students’ Union. We’re run by students for students and are here to make sure that you have the best possible experience. As Welfare Officer, Sam’s role is to work alongside the University to ensure action on issues such as housing, mental health and finance to improve students’ rights, equality and wellbeing. What advice would you give to your Fresher self? I would say to get involved in as much as you can (without neglecting your degree!) because I wish I’d signed up to more societies. 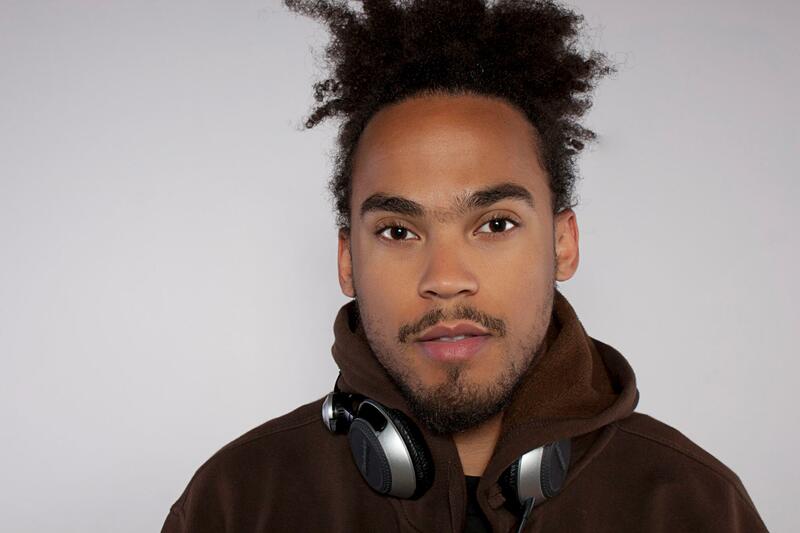 This year’s Awards Ceremony at the National RAG Conference will be hosted by BBC Radio 1 presenter and DJ, Devin “Dev” Griffin. You may have heard Dev on Radio 1’s Weekend Breakfast Show, and he has previously hosted on Radio 1Xtra. Some of you may even remember him from CBBC TV shows Smile and Bring It On! 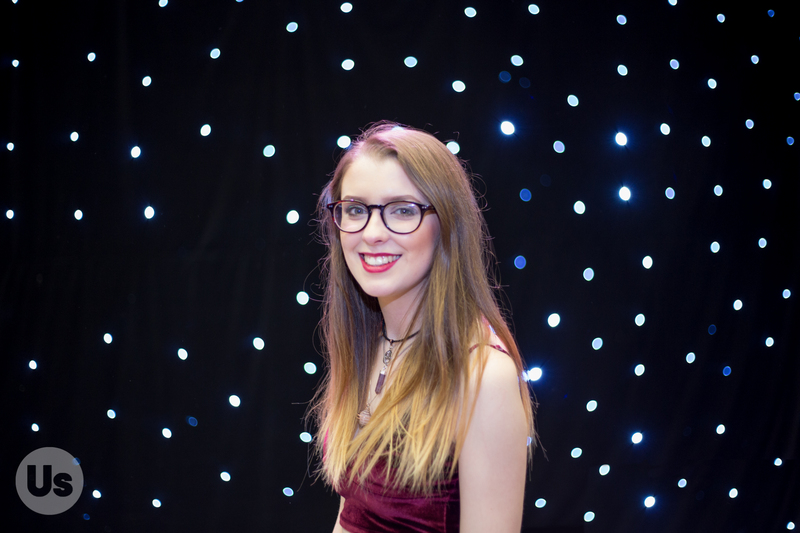 Dev will be helping us announce the best of the best in student fundraising with awards including Student Fundraiser of the Year, Most Improved RAG, Charity of the Year, RAG of the Year and many more. 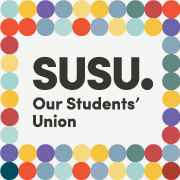 In the recent National Student Survey 2017 results, the University of Southampton Students’ Union received a satisfaction rate of 48% for academic representation. We are disappointed with this result but we are confident that we can, and will, do better for our students. 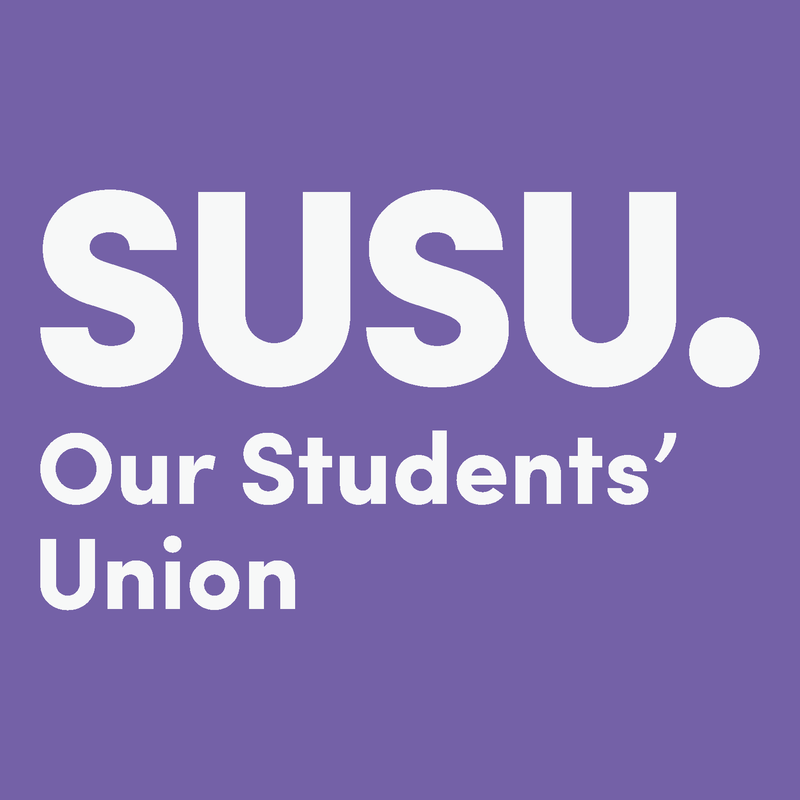 We already have several projects planned to strengthen academic representation this year: we are pushing to make online submissions available to all students, lobbying for functioning online module choice and we will work with the University to improve teaching and feedback quality. 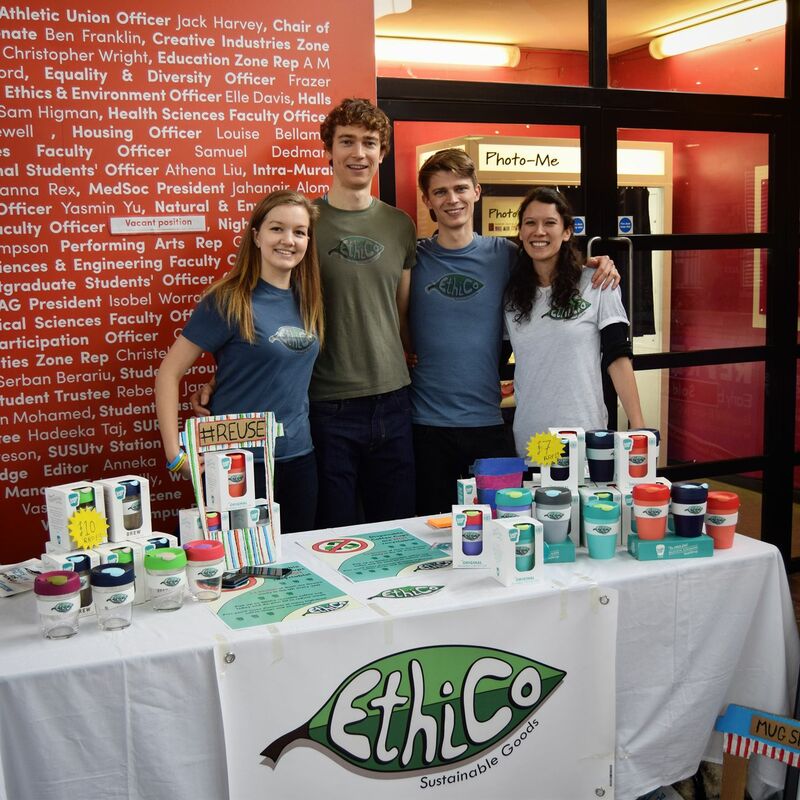 EthiCo, a student start-up project which won £500 from the University of Southampton Students’ Union Enterprise Fund last year, are due to launch their sustainable student Essentials Pack this September during Freshers’ week. EthiCo promotes the use of reusable products to reduce single-use plastic waste on campus and in the local community. They aim to provide students, staff and the local community with the means to consume food, drink and other products in an ethical and sustainable way. 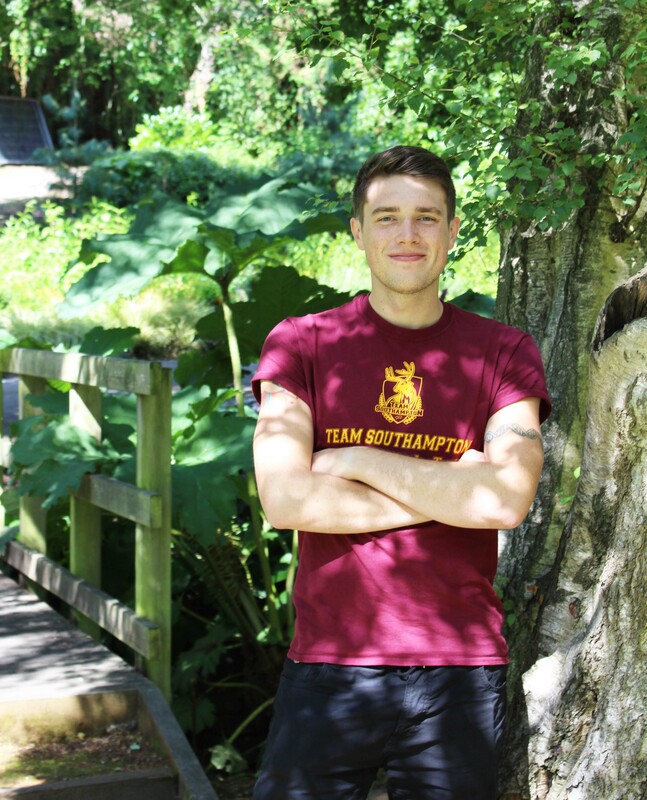 Stephen is the lead Full- Time officer on sport and our Athletic Union (AU) & Intramural (IM) sports clubs. His role is to promote participation, support club committees and work with volunteers.